The brand has been on the market for ten years and it has a look that can last a long time. Under the shrink film of Baote bottle, the golden offset layer technology is challenged to overcome the problem of printing faults. A unique approach that was rare in the tea market at the time. 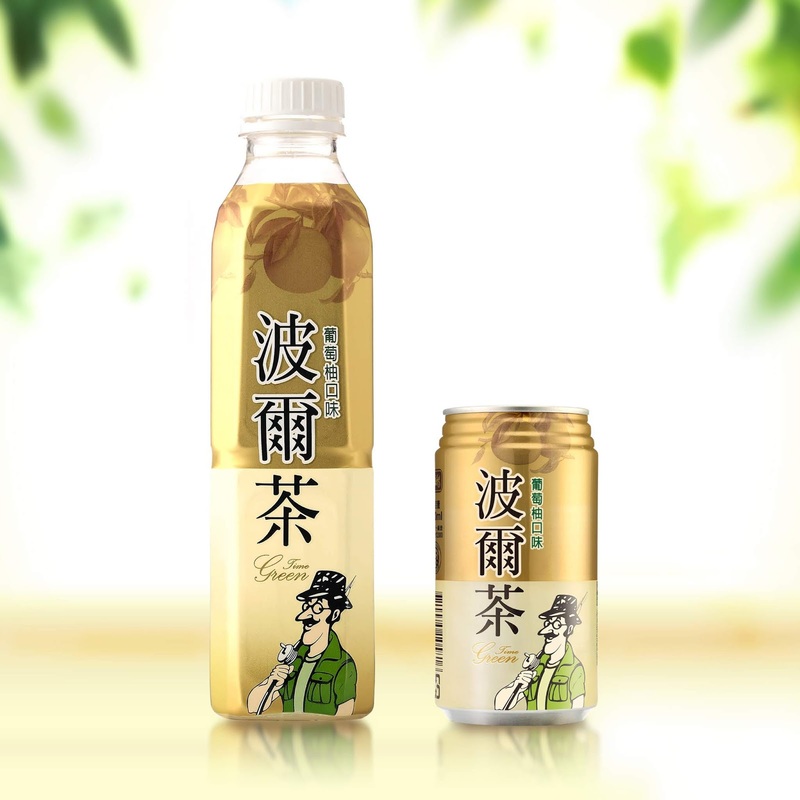 The new packaging of king car green time tea, which was launched in 2009, has been over ten years ago! When the case was accepted ten years ago, the goods were worn out on the market, and the extension items had visual clutter. The client expects the new packaging to retain the main elements while presenting a classic look. The new packaging retains the brand name of Mr. greentime and unifies the brand's fonts. 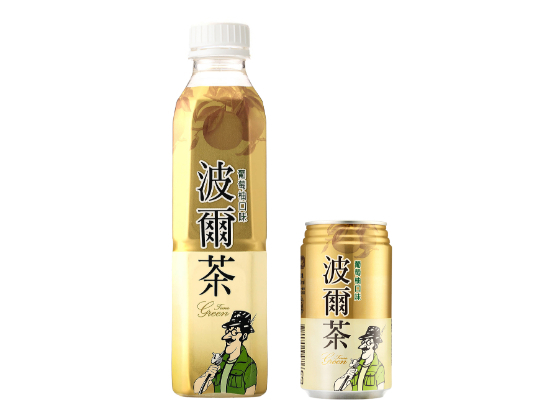 It has a combination of gold and light yellow color, and the white space is used to present the tea style. Under the shrink film of Baote bottle, the golden offset layer technology is challenged to overcome the problem of printing faults. A unique approach that was rare in the tea market at the time.